The UK Government has fallen over 75 per cent short of its renewable energy target for 2010 according to a report released by the National Audit Office (NAO). The findings of t he report were announced yesterday based on data from 2008. 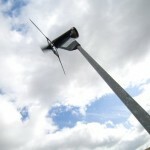 According to the report, just 2.3 per cent of UK energy is being produced by green renewable sources. The figures fall drastically short of the UK Government’s climate change target in 2000 of generating 10 per cent of electricity from renewable energy sources like wind, solar and wave by 2010. The report did say Government funding for developing renewable energy technologies has delivered technology innovation and increased the supply of energy. But with the figures stating renewable energy generation is 75 per cent behind schedule, the NAO has criticised the strategic use of government funding by the Department of Energy and Climate Change (DECC). Amyas Morse, head of the NAO, said: “The Department needs a more strategic approach to delivering government funding for renewable energy technologies. “This requires cleaner plans, better information, improved co-ordination and a more consistent approach to assessing results. “At present the 2020 target looks optimistic. Numerous schemes offering support to consumers for renewable energy technologies have been launched since 2000. 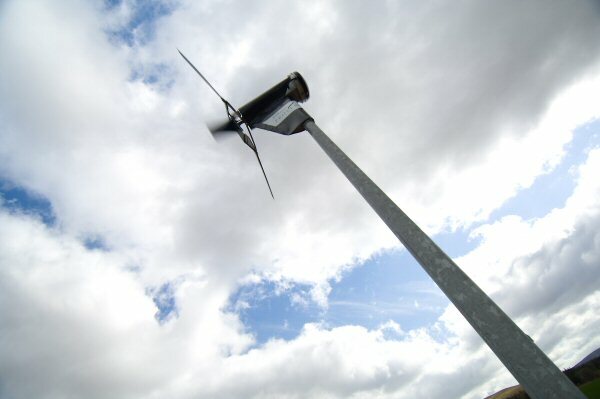 But the NAO said the co-ordination amongst the delivery bodies has historically been limited and there has been no routine collection of information on the spending and delivery by these schemes and their contribution to meeting the 2020 target for renewable energy and the longer-term statutory commitment to reduce emissions. The DECC’s climate change target for 2020 includes the goal to cut greenhouse gas emissions by 34 per cent. Greenhouse gas emission has been cut by 28 per cent since 1990 according to yesterday’s figures.